Protecta Sidekick Bait Station. 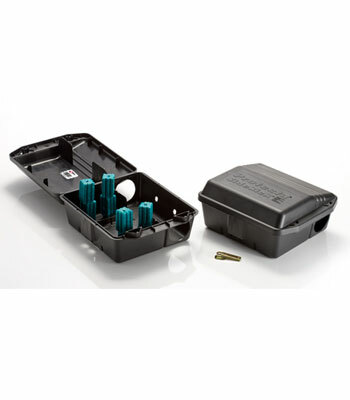 Catch those rats and mice with our child and pet safe bait station. Great for both indoor and outdoor and safe to submerse in water. Also known as "
Protecta Sidekick Bait Station. 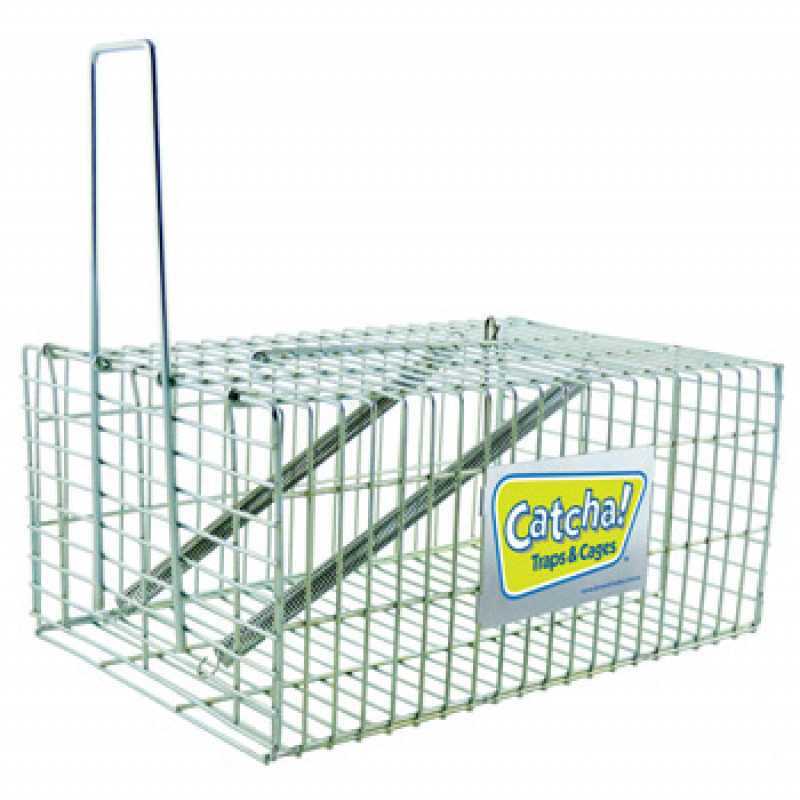 Catch those rats and mice with our child and pet safe bait station. Great for both indoor and outdoor and safe to submerse in water. 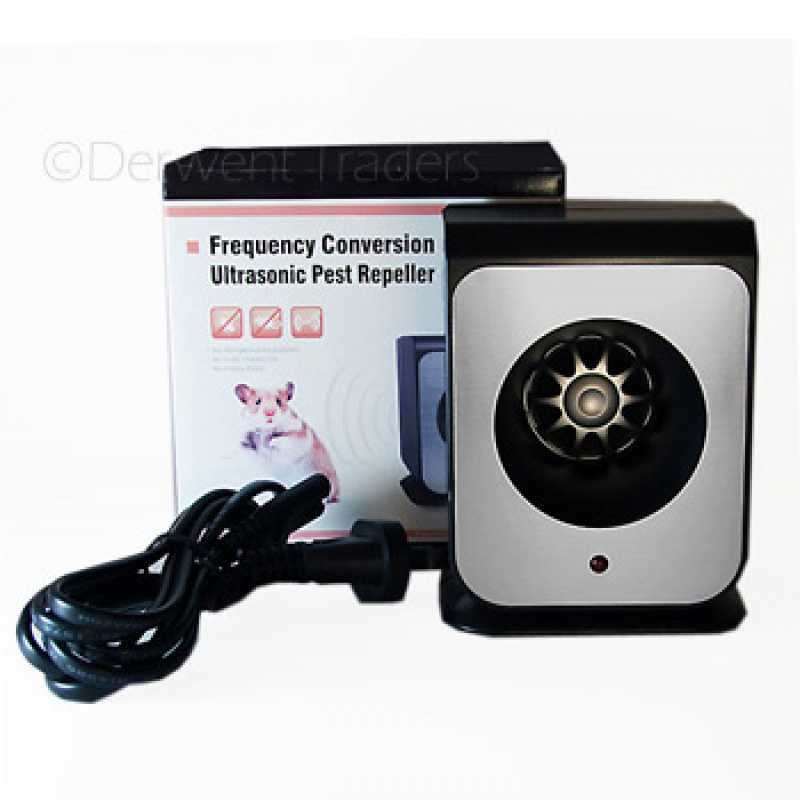 Also known as "Tomcat Rodent Bait Station" or "Protecta Sidekick" this rat and mouse bait station is great for getting rid of those unwanted pests in a safe way! PROTECTA Sidekick is an economical way to upgrade from using non-tamper-resistant bait stations to the security and high quality of tamper-resistance. It locks when closed and unlocks with Bell's two-prong PROTECTA key. Constructed from impact-resistant, injection-moulded plastic, the Sidekick holds up well in temperature extremes. 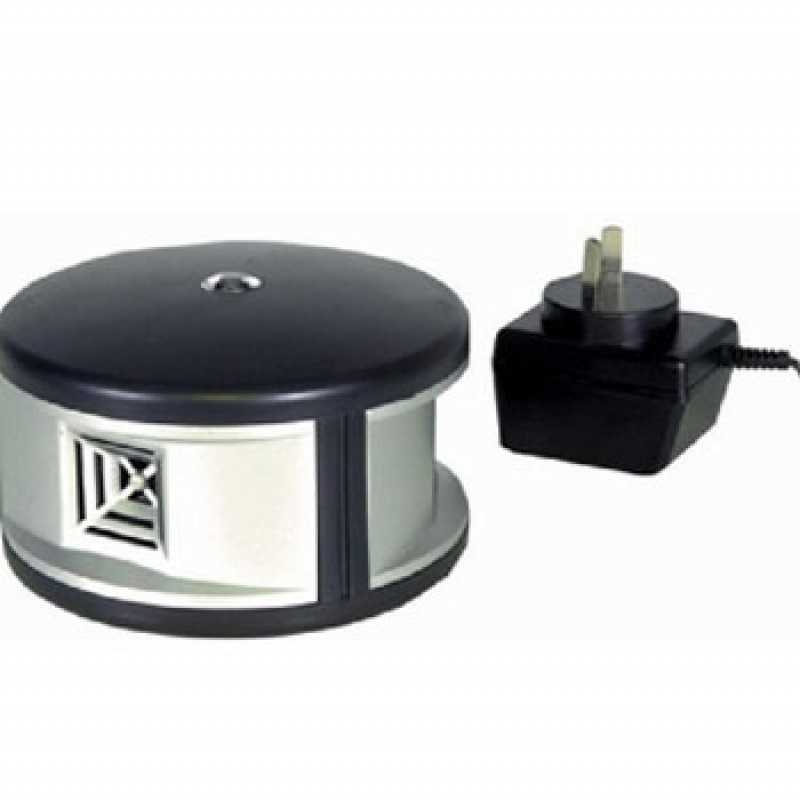 In the field, it works as both a bait station and a monitoring station. Vertical bait securing rods hold Bell's BLOX securely in the station. As a monitoring station, it holds a T-Rex Rat Snap Trap which captures rats as they enter the station. Easy-to-use Sidekick opens to the side for fast, convenient servicing, even when the station is secured. Its interior corners are rounded for easy cleaning, and a built-in card slot holds a PROTECTA service card. The Sidekick is ideal for fitting into tight baiting locations yet can hold almost 1kg of bait. Manufactured in the US by Bell Laboratories under the names "Tomcat Rodent Bait Station" and "Protecta Sidekick". These products are identical and we reserve the right to supply either product depending on stock availability. The Sidekick measures 241mm x 222mm with a height of 114mm, ideal for fitting into tight baiting locations. Yet the Sidekick can hold almost 1kg of bait.